The current Cheetos commercials promote the snack’s best feature as the coating of your fingers with orange, so you can make a mess of whatever you touch. 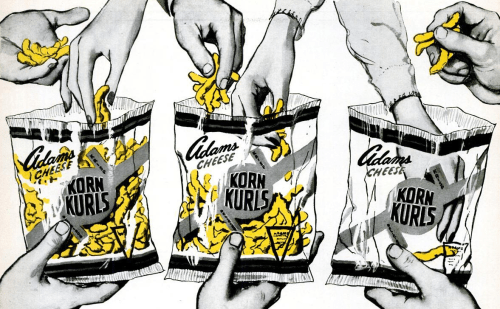 The first time I ate Cheetos – many years ago – my reaction was what a poor imitation it was of the real thing: Korn Kurls. 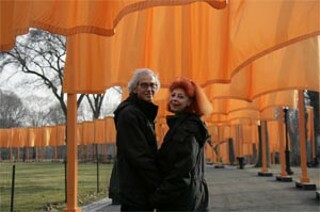 Of course, Cheetos is the number-one selling brand of cheese puffs in the U.S. According to Wikipedia, worldwide sales are about $4 billion. That’s a lot of orange-stains.